At Eurola, we specialise in Retractable roofing in Australia and New Zealand, our Star Retractable Pergola range offers high quality and durability for the best outdoor experience. Electrostatic powder coating and lacquer suitable for marine environments. 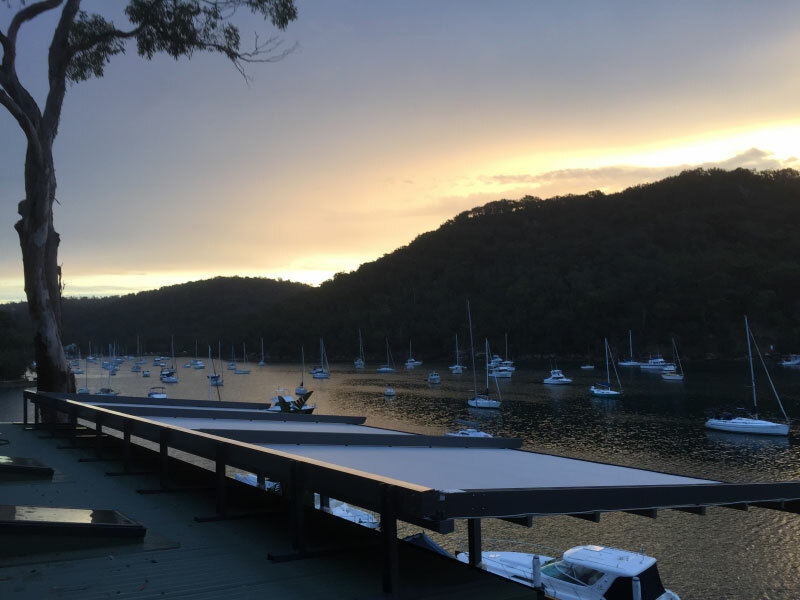 The star range also incorporate an all in one solution for heat, rain and light control into your home, we think of it as being one of the greatest retractable roofing systems in Australia. If you want us to quote your outdoor entertainment area for one of our Star Retractable Pergolas, feel free to contact Eurola for all your retractable roofing needs in Australia.